Faith is the seventh attribute of "the fruit of the Spirit." Along with love, joy, peace, longsuffering, gentleness, and goodness, there is faith — all describing the singular "fruit of the Spirit." Though faith should not be emphasized above the other characteristics, it is vital and crucial because without faith it is impossible to please God. However, in order to please God, we must have the right kind of faith. Not just any faith pleases God nor is it characteristic of "the fruit of the Spirit." The devils have knowledge of who God is and who God’s Son is. They also know and believe Jesus died for the sins of the world, but this is as far as their faith goes. 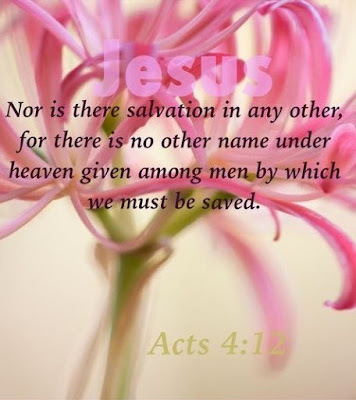 They do not have saving faith, and, therefore, they tremble in fear of God and His judgment. Saving faith is belief coupled with obedience of acts of faith. Now that we understand there are two kinds of faith, what is faith? 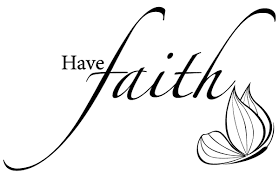 Some would point to Hebrews 11:1 for a definition of faith. However, this is more of a description of faith than a definition. From this verse we learn some more qualities of faith. Within faith, there is substance or a quality of confidence which helps a person to endure, and there is evidence which is proof. It is not some "leap in the dark" but has its foundation in proof. So, what is faith? "firm persuasion" or "firm conviction based upon being persuaded." → First, the word faith is used of trust. Apostle Paul was speaking about trust. We should not put our trust in man’s wisdom but in the power of God. The Jews of old trusted in their own wisdom, and God lead them into captivity. 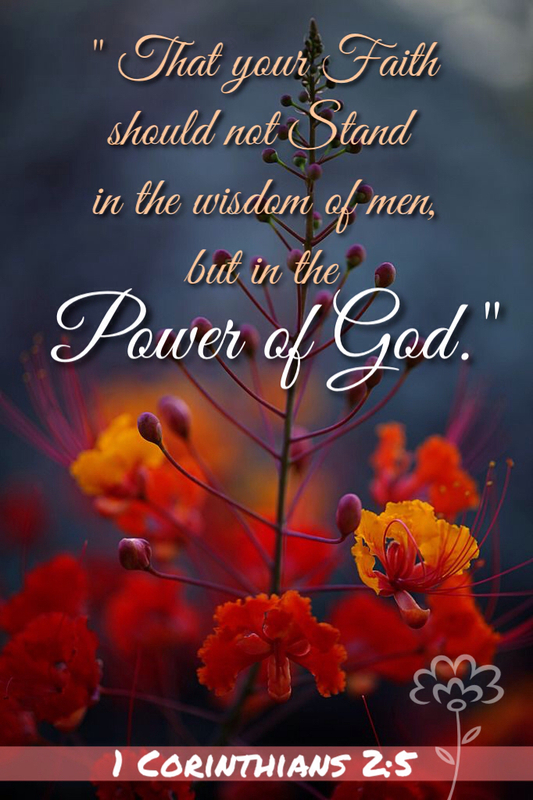 Today, rather than trusting God and preaching His word, many draw disciples after them by the wisdom of man with good words and fair speeches. Let us grow in faith by trusting God and taking Him at His word. Remember this one simple rule: If it's not found (in the bible), it's not sound. → Second, the word faith is used of trustworthiness or fidelity. The word translated "fidelity" in this verse could have been translated "faith." To show "good fidelity" is to show one’s trustworthiness, dependability, or reliability. This is probably the specific characteristic Apostle Paul is describing in "the fruit of the Spirit." When the Bible talks about the faithfulness of God it is this characteristic. When we read of those who are "faithful in Christ Jesus", again it is this characteristic. In order to be faithful in Christ Jesus, one must have all good fidelity. His or her life must be characterized by trustworthiness and dependability to God, His word, and His people. → Third, the word faith is used in reference to a scheme of belief. By inspiration, this is generally designated as "the faith" and refers to the holy scriptures by which we grow in faith. Faith is not tired resignation nor is it some subjective leap in the dark as some would have you believe. It is concrete and objective. It has its foundation in the word of God. Since without faith it is impossible to please God, let us determine how to grow in faith. How? * By reading and studying God’s eternal word. * Do more than just maintain the atttribute of "the fruit of the Spirit," grow in faith so that we will not have "little faith"
* And let us be like Abraham, the father of the faithful, who was "not weak in faith" but "was strong in faith"
Let us desire to be like the apostles who petitioned the Lord for increased faith.